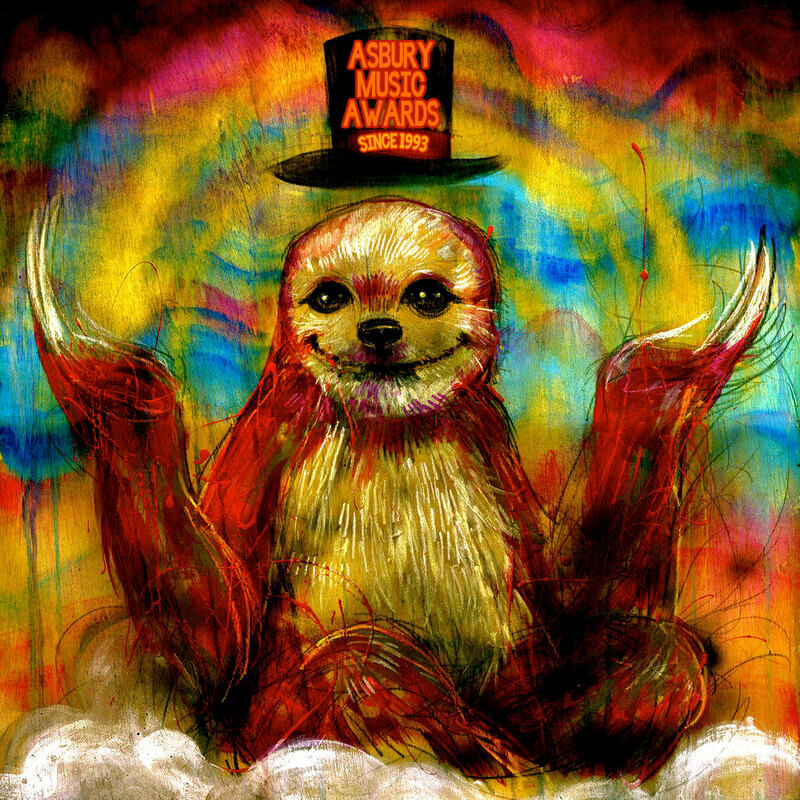 Click here to download the winners of the 25th Annual Asbury Music Awards (pdf). Click here to download the full listing of 2018 AMA nominees (pdf). The 25th Annual Asbury Music Awards Presented by The Saint and Asbury Music Co., returns to The Stone Pony on Thursday, April 12, 2018 hosted by Comedian TAYLOR ALLEN featuring Musical performances by WAITING ON MONGO, THE BURNS, DENTIST, THE DOUBLE NEGATIVES, BLACK SUBURBIA, SEKOND SKYN, THE COLD SEAS, BILLY WALTON BAND, WE'RE GHOSTS NOW, BONE AND MARROW, TARA DENTE, AVERY MANDEVILLE, SONIC BLUME! 50 PLUS Award Presentations and Special Guest Presenters! Doors open at 6pm, the show will begin promptly at 6:30pm. This is an All Ages Event, 21 to drink. Advance tickets are on sale now and available for $20 at The Saint & Stone Pony Box offices and on Ticketweb & Ticketmaster. The Asbury Music Awards have featured some amazing moments over the years. Many of today's top local artists received their first burst of recognition w/either an outstanding performance or by receiving a nomination and/or award at the AMAs. Each year, the Awards honor distinguished members of the local music and artistic community, while making a point of celebrating up-and-coming artists. Over 50 awards are handed out, while musicians, fans and industry insiders take note.